Visit our new site for Salvation in Symbols & Signs and check out the study guides that follow along with the program. More study guides are coming soon! 61-year-old urban television network cofounder Danny Shelton dares to dream and challenges NBA star Charles Barkley to a shoot-out. 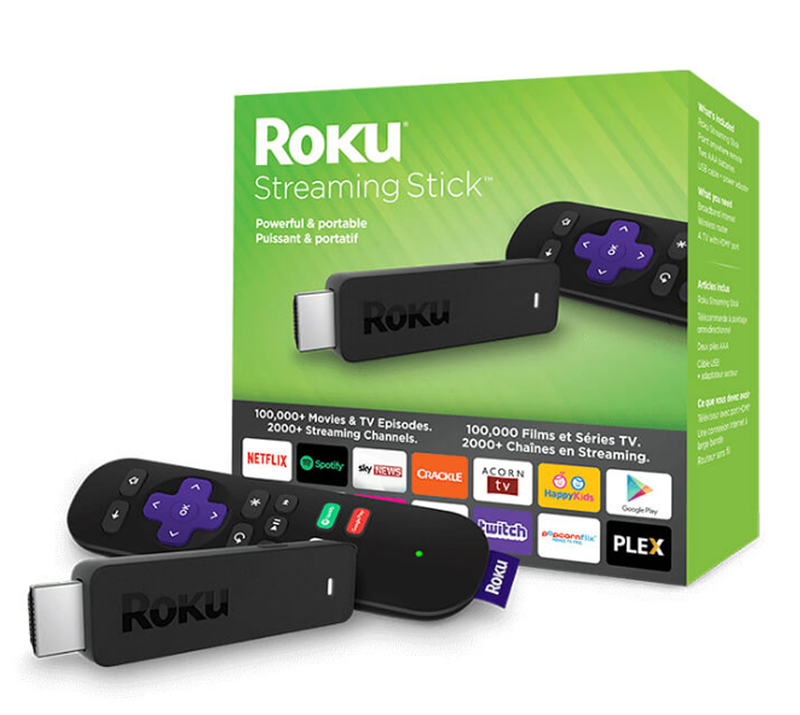 Stream directly to your TV. No monthly fee plus: Video On Demand for the last 30 days, HD and much more. 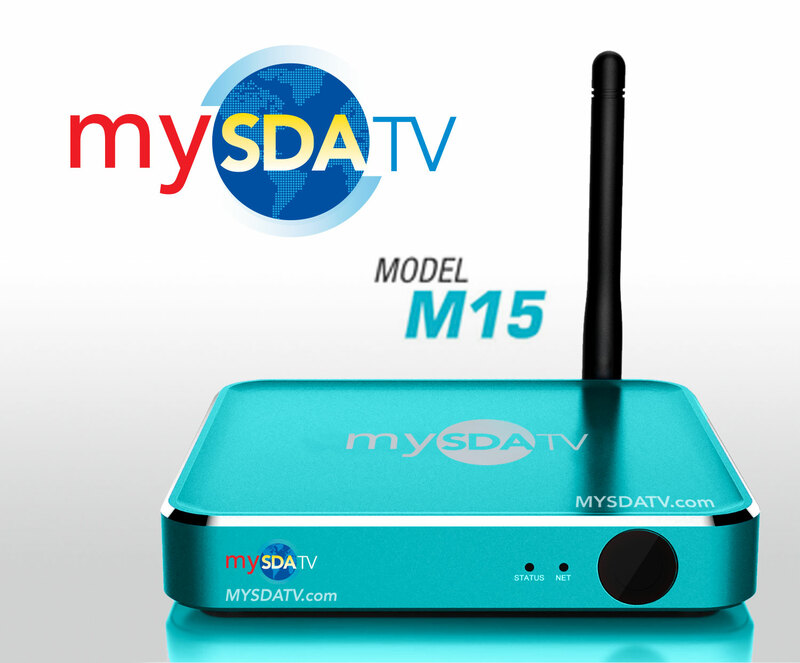 Stream directly to your TV. Available at all major retailers. 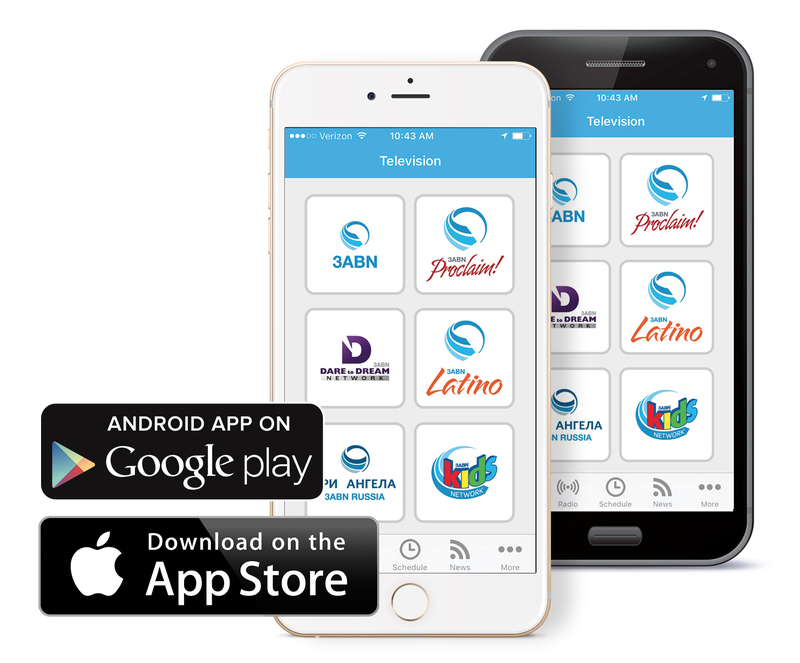 Watch on your mobile device by downloading the 3ABN app. Visit Google Play for AndroidTM or App Store for iOS. Also available on Amazon Kindle.